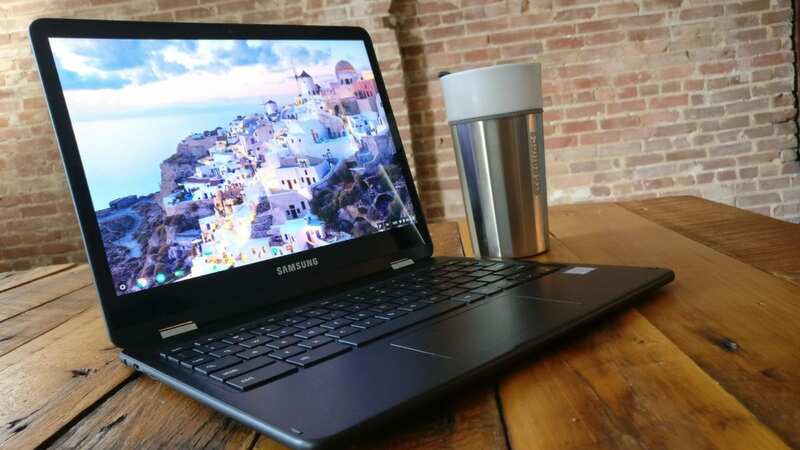 Much like its cohort the Samsung Chromebook Plus, the Core m3 Pro has seen some frustrating stocking and shipping obstacles since its release back in late May. For many who were able to place their orders a week early at Amazon, shipping notifications are just now hitting their emails. Aggravating indeed considering Samsung and Best Buy have been shipping for the past week. Whatever the issue was, it appears Amazon has their inventory problem ironed out. 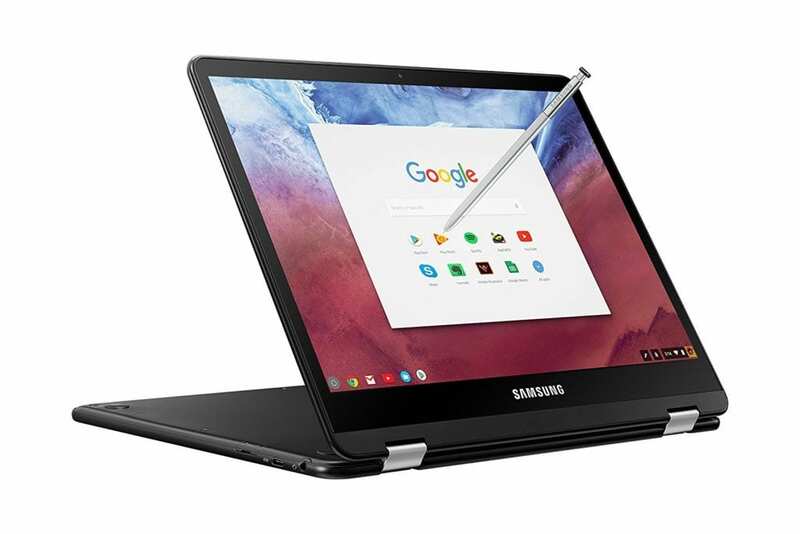 As of today, the Samsung Chromebook Pro is showing as in stock and available from the retailer. That is also good news for anyone who has already place their order at Amazon. If you haven’t already, you should be seeing those shipping notifications shortly. If you haven’t pulled the trigger yet, you can pick your Pro up today at Amazon. If you aren’t an Amazon Prime member, you can try Prime free for 30 days and get free, two-day shipping and a ton of other great perks with no commitment.